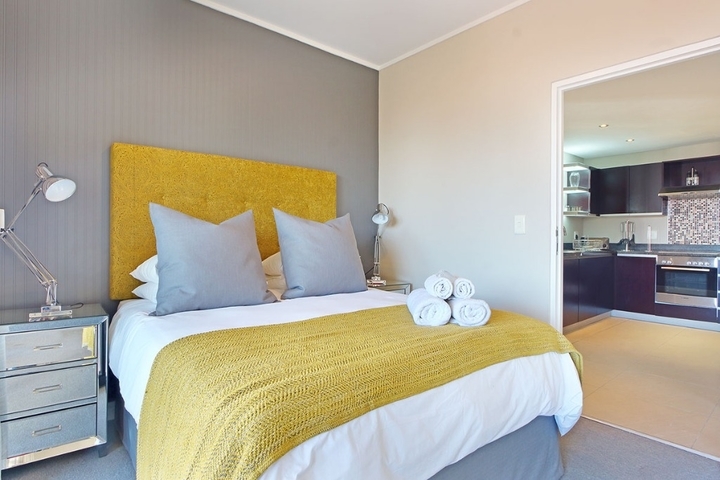 Why stay at THE ROCKAWAY A? 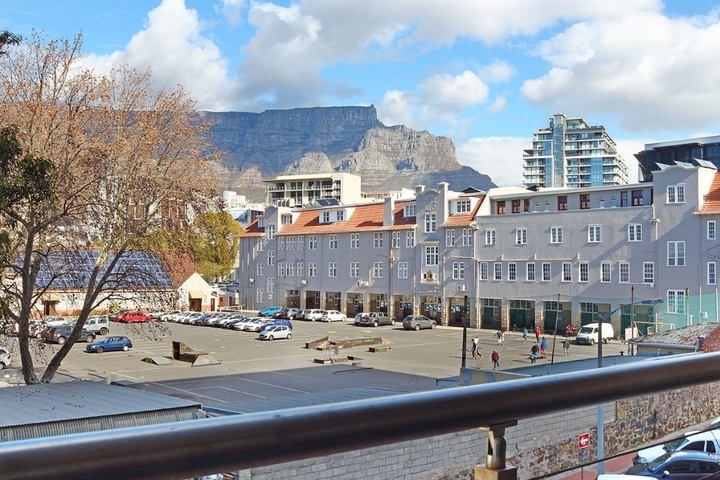 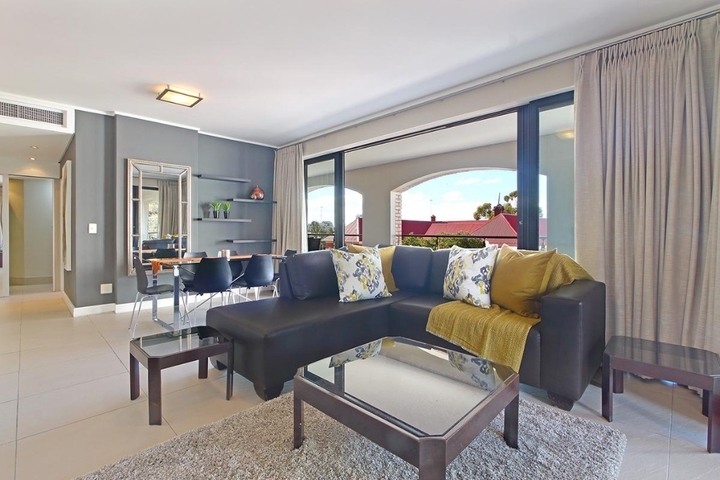 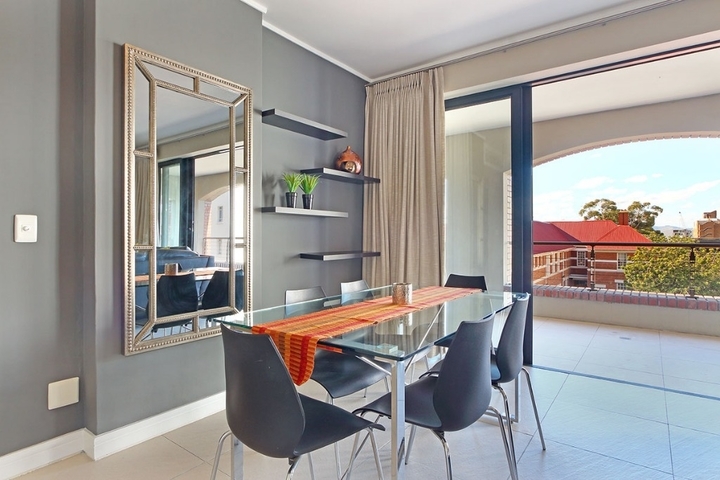 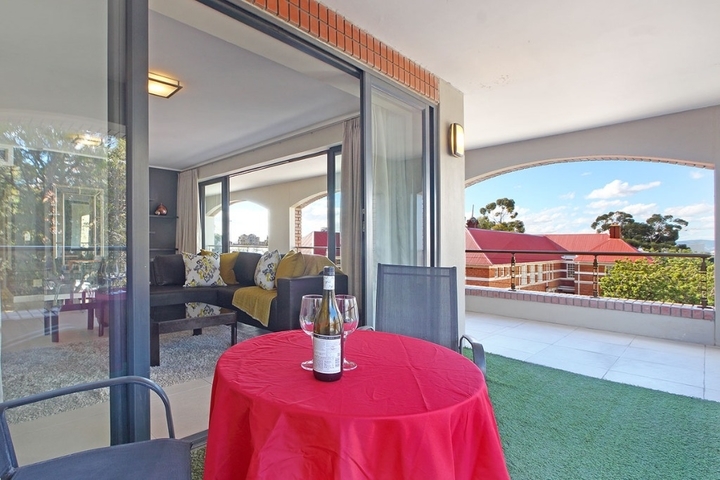 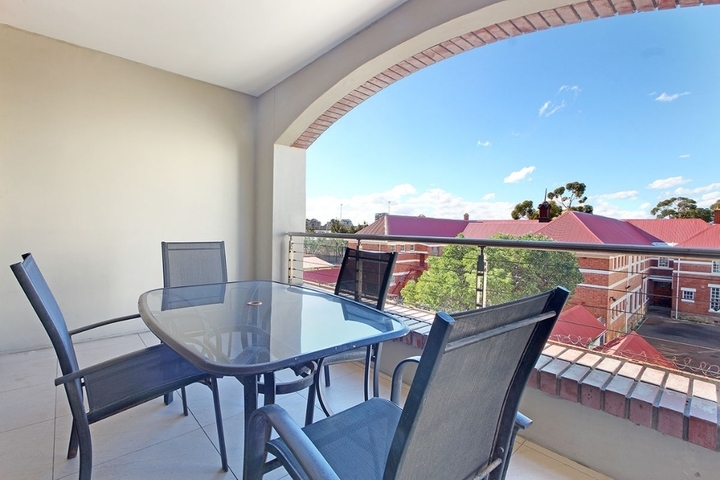 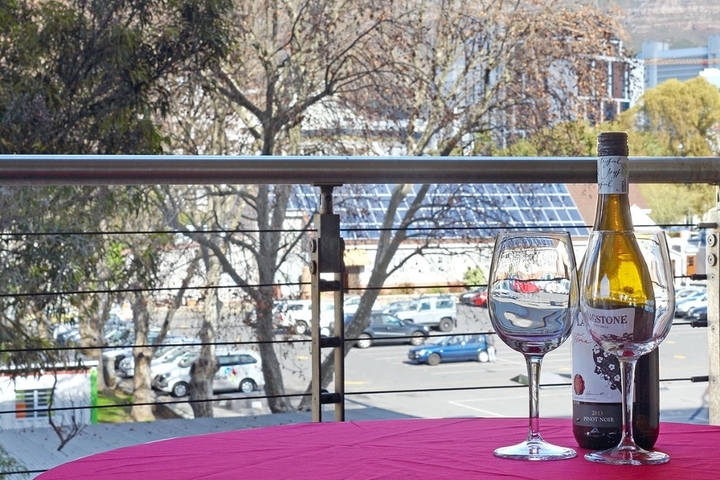 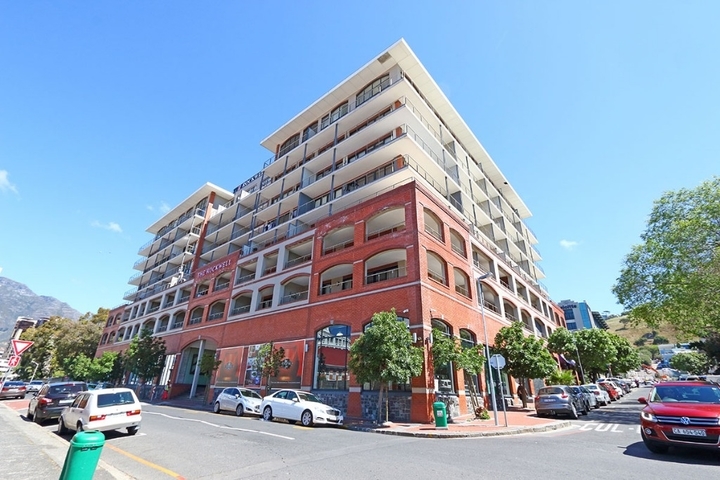 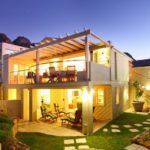 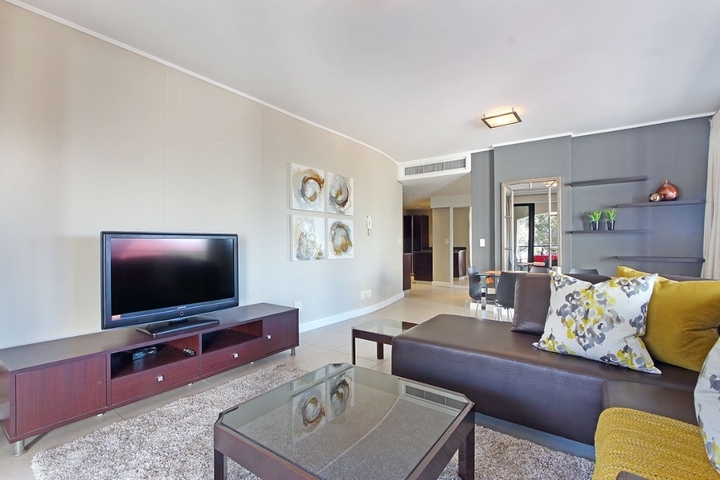 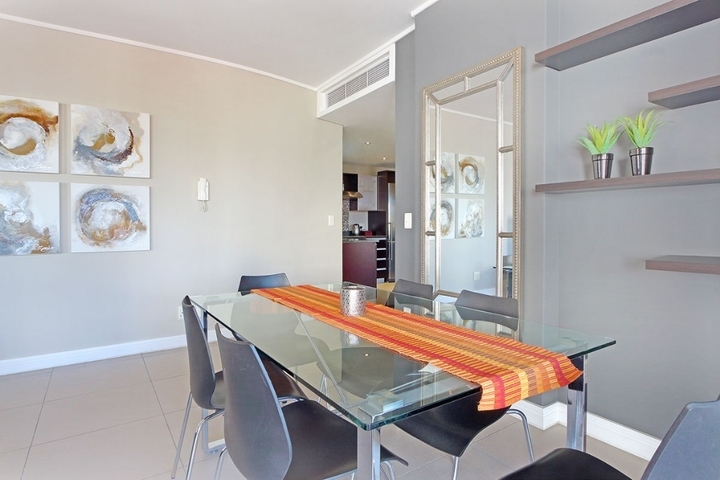 The Rockaway A is a 1 bedroom apartment which has a fantastic large wrap around balcony with great Table Mountain views. 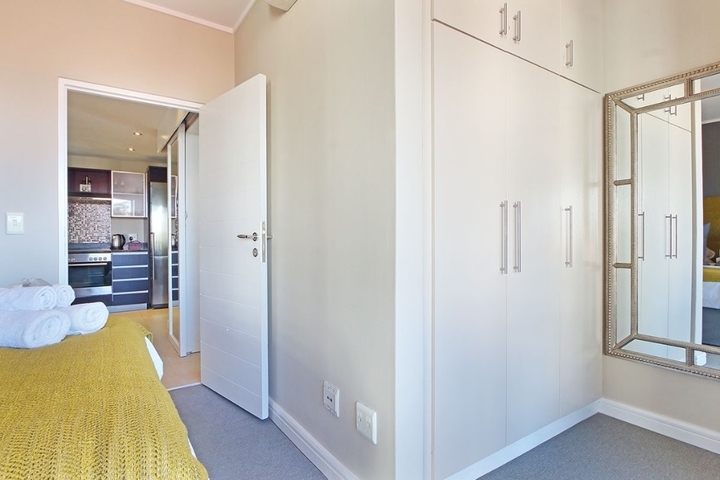 There are only 4 apartments with this configuration in the whole building.Close to everything in the heart of De Waterkant. 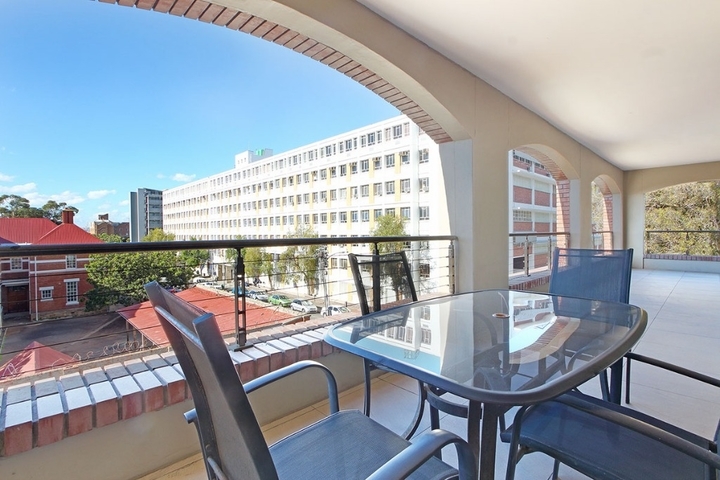 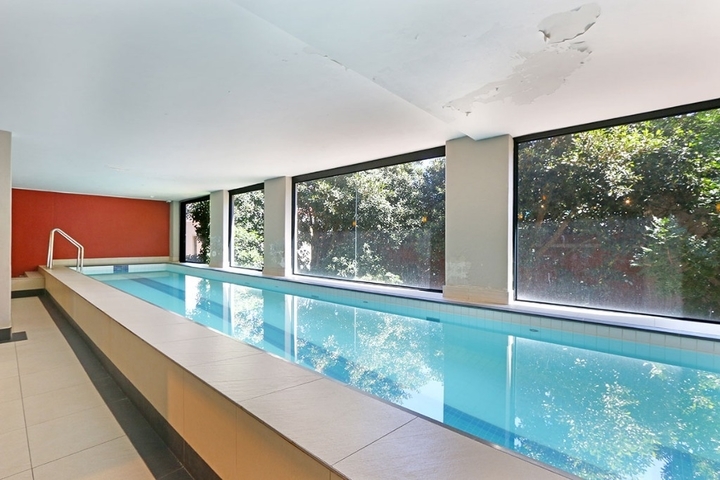 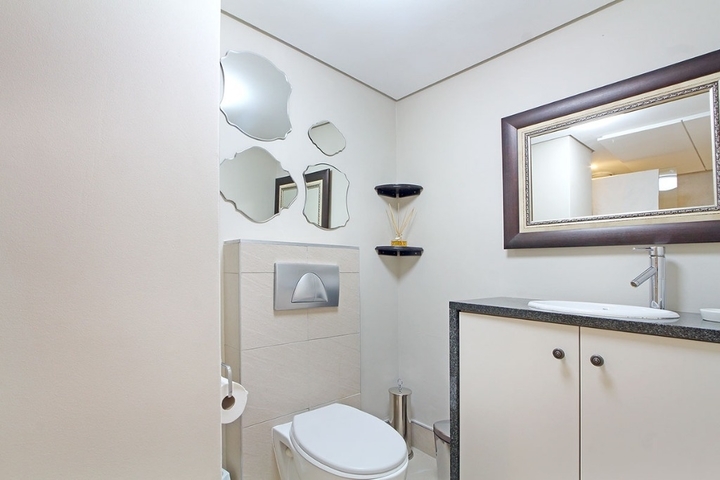 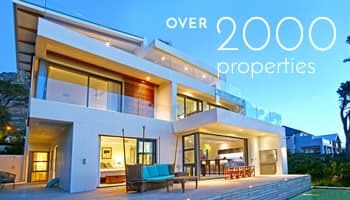 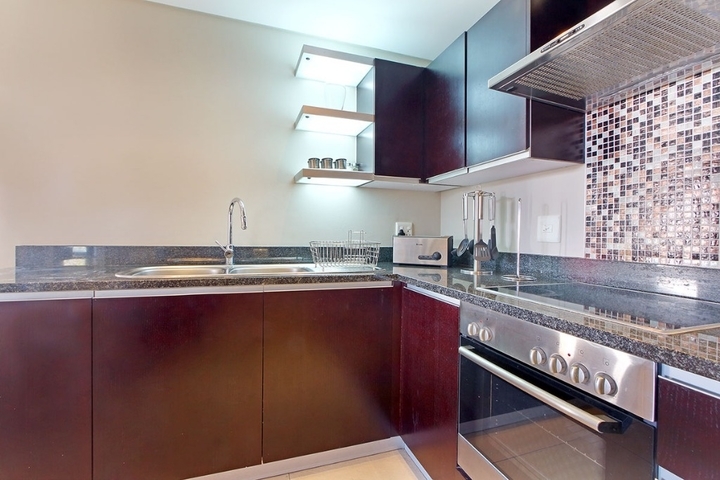 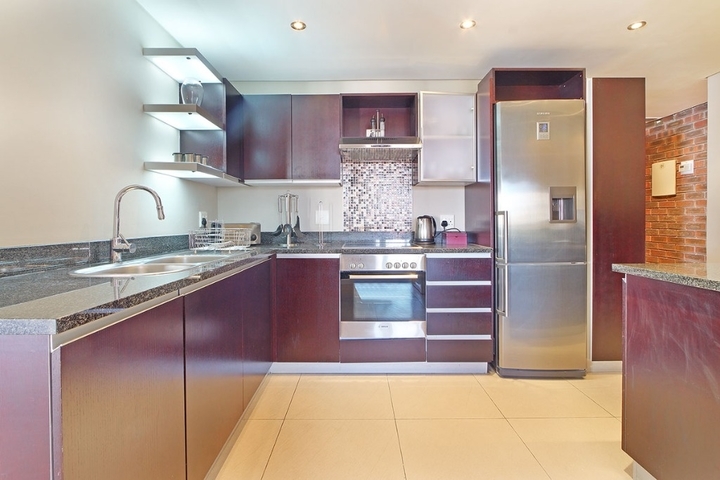 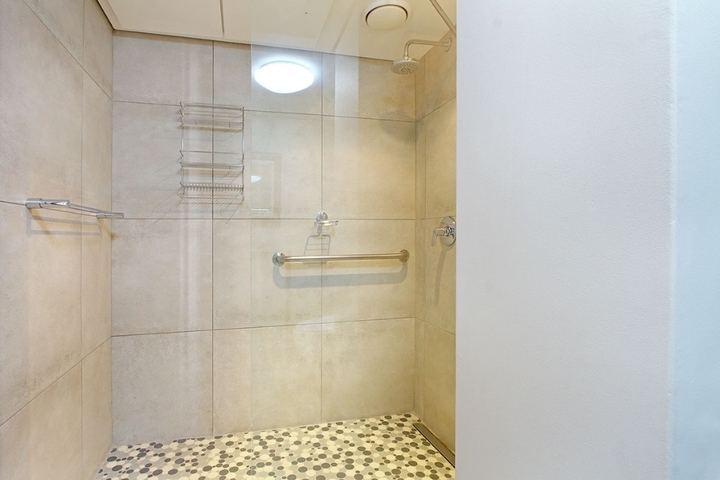 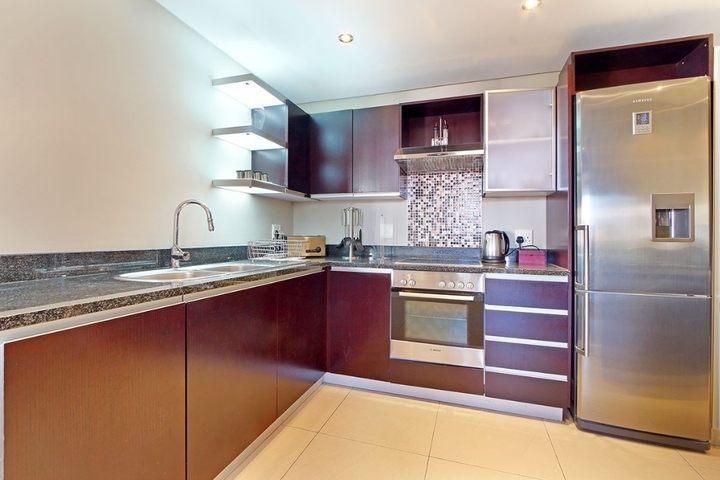 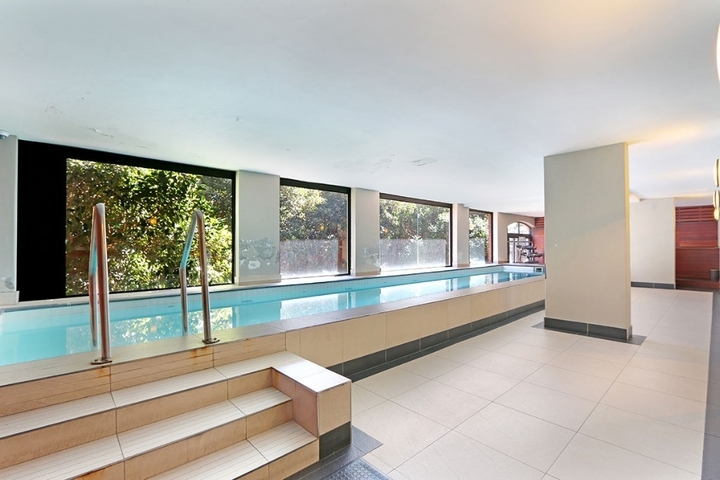 This is also a good location, as it is very close to the Convention Centre (CTICC). 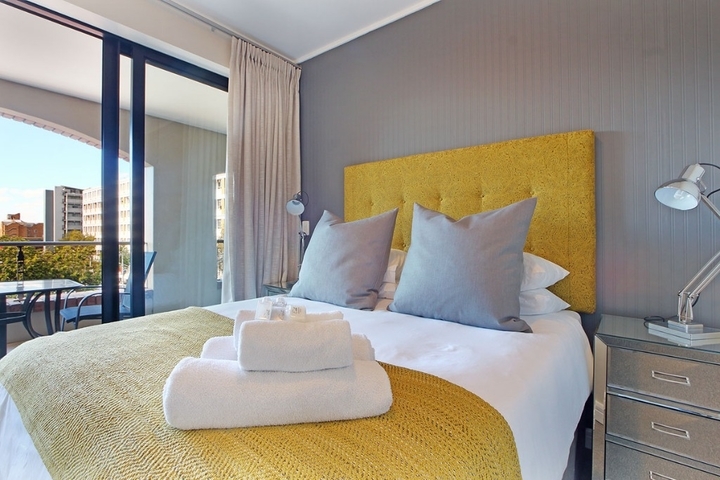 Ready to stay at THE ROCKAWAY A?